Arkansas assistant Jeff Traylor has already been linked to the open job at his alma mater, Stephen F. Austin. 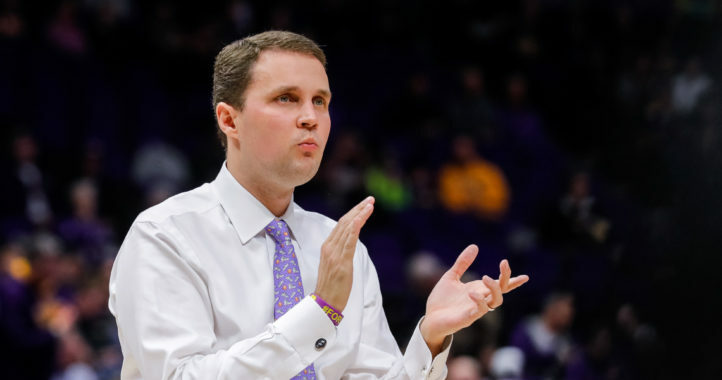 Now, it appears a second SEC assistant is in the mix to be the new coach of the Lumberjacks, per a Wednesday night report. 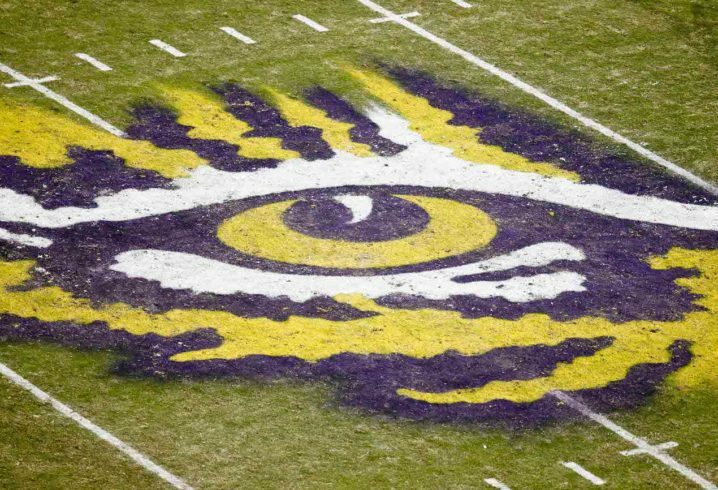 #Arkansas RBs coach Jeff Traylor is interviewing this week for head-coaching vacancy at Stephen F. Austin, his alma mater, according to sources. Heard #LSU wide receivers coach Mickey Joseph is also in the mix at SFA. Unlike Traylor, who is a Stephen F. Austin alum, Joseph is not connected to the school in any way, it seems. Joseph is a Louisiana native who went to Nebraska. 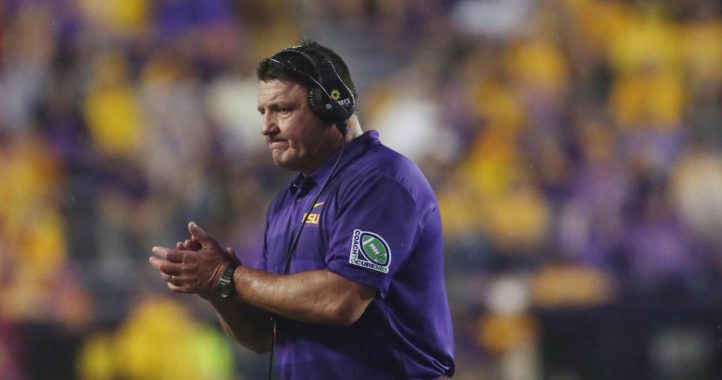 SFA has a big decision to make, and getting SEC assistants in the mix is never a bad thing, especially for an FCS program.